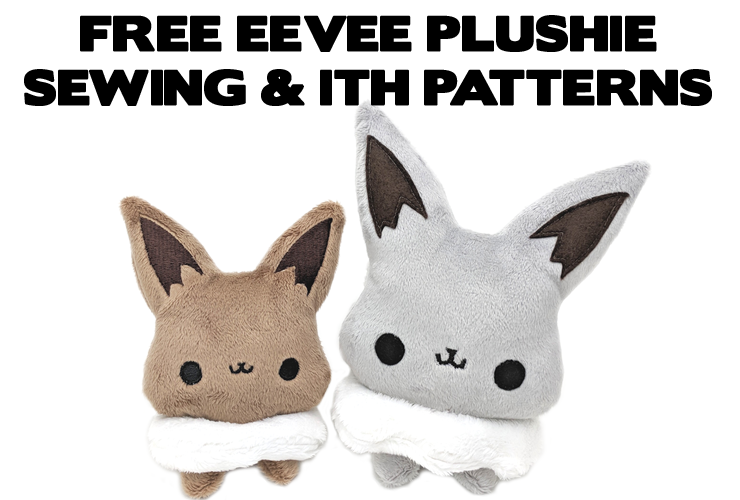 Today is the release day for Pokemon Let’s Go Pikachu and Eevee! 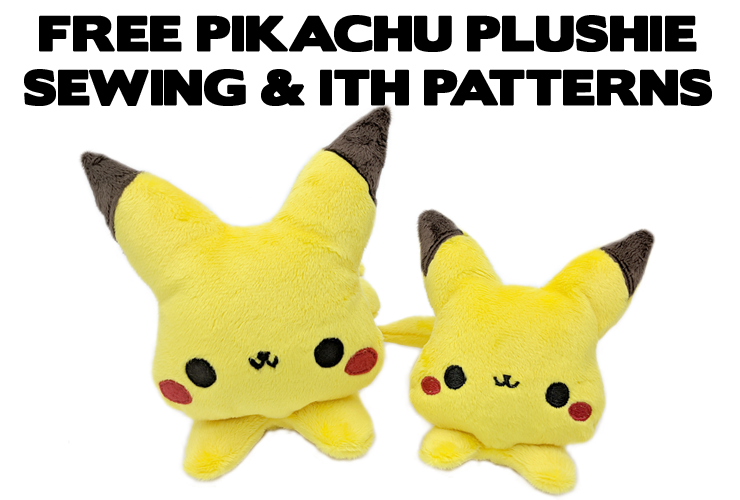 Since I already released Eevee, here is a super kawaii Pikachu free plush stuffed animal sewing pattern and ITH pattern for you guys! 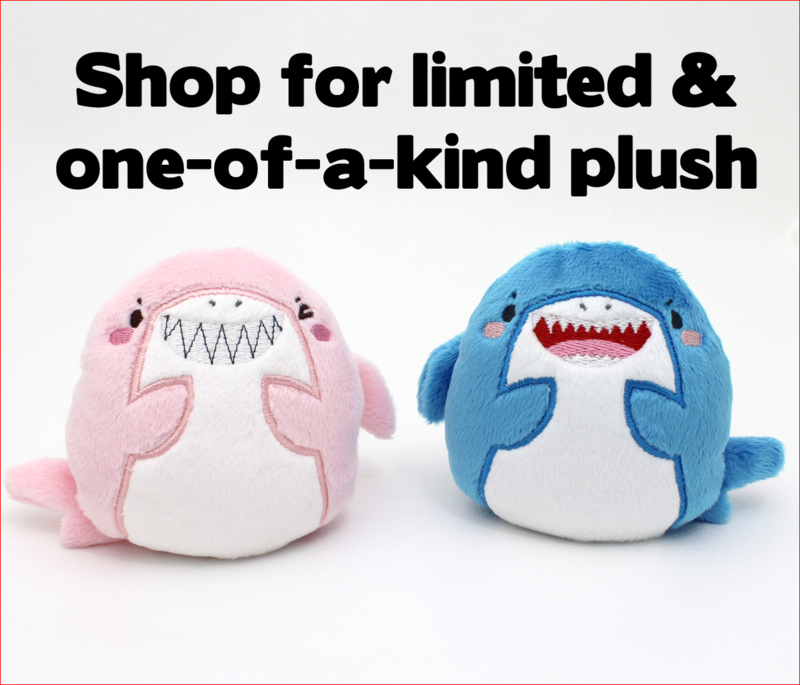 They are precious handheld sizes, filled with beanie pellets and ready to be made and be your desktop buddies or gift. 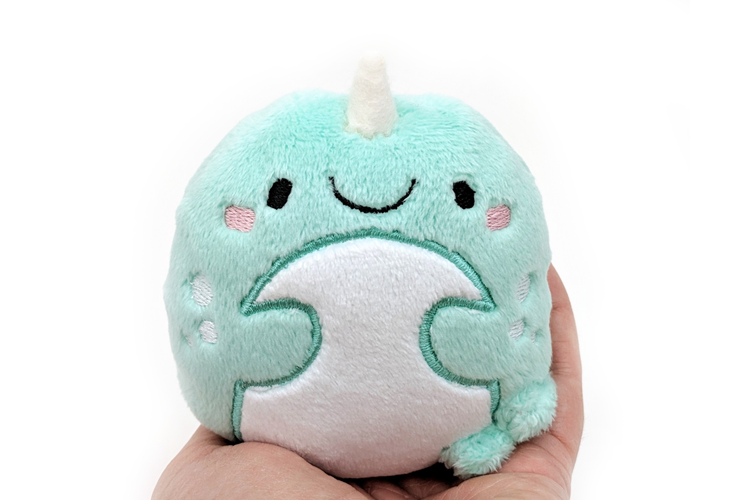 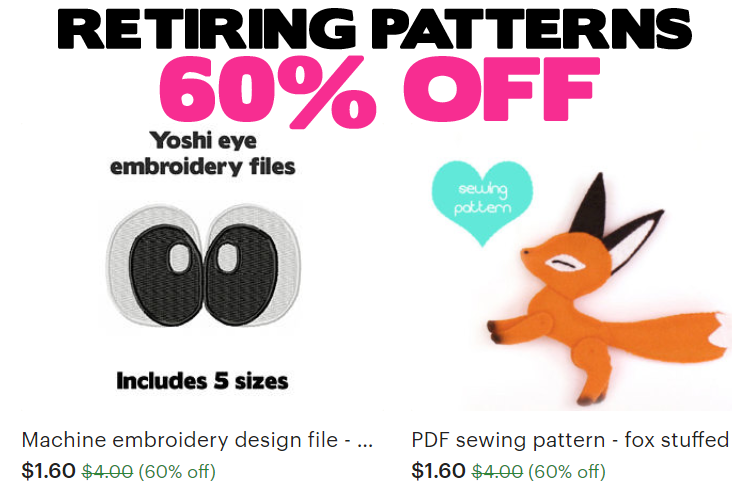 The sewing pattern version measures 7″ tall, 8″ long. 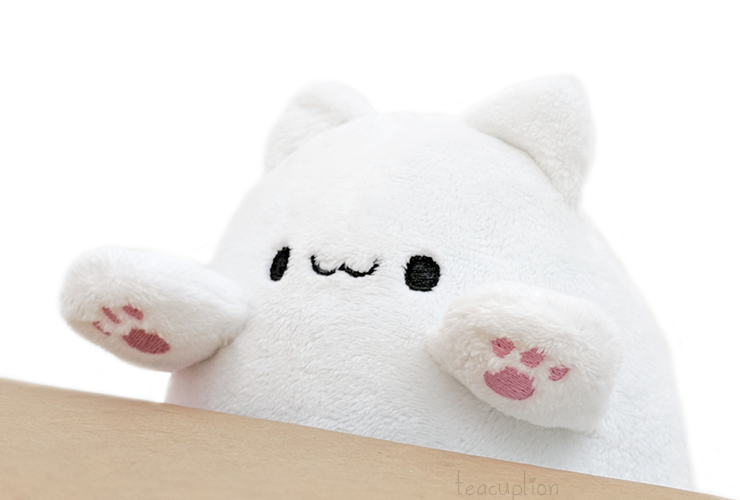 New plushie sewing & embroidery patterns: Bongo Cat! 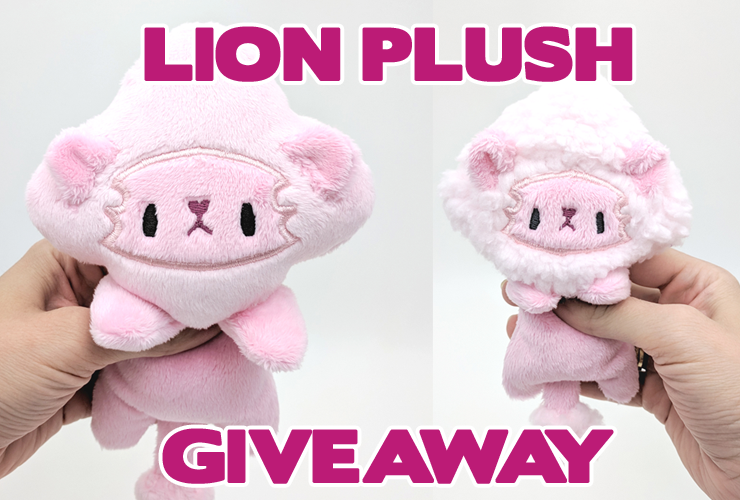 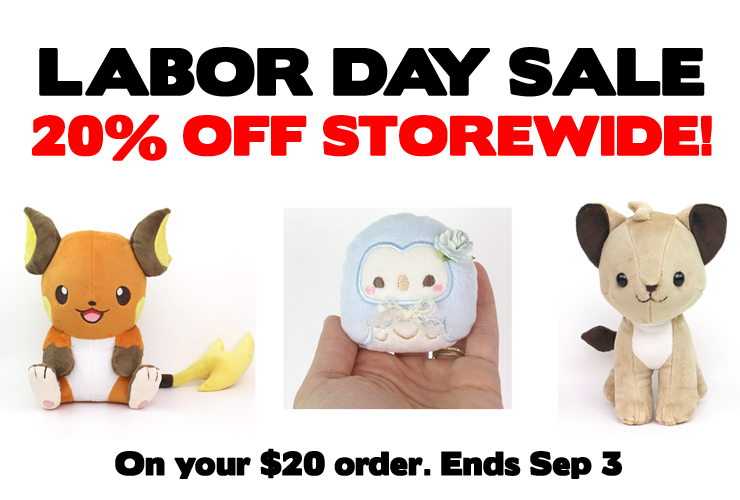 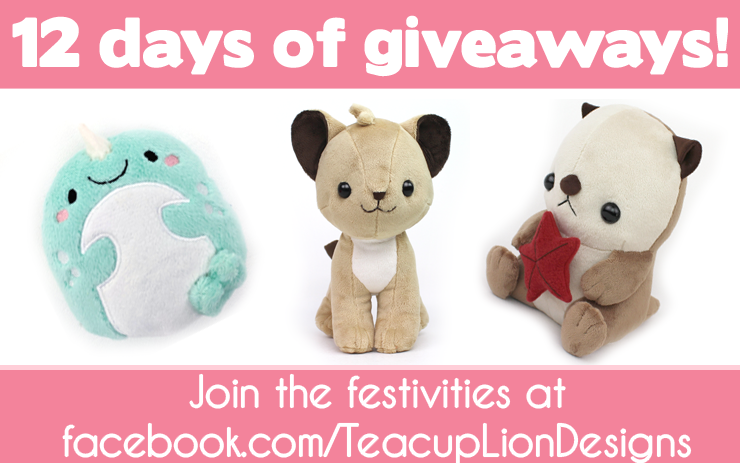 Free plushie giveaway ends in 5 hours!